Climb aboard the train on a crisp winter evening and warm up with a selection of wine! This winter sip on a selection of five wines as you ride through Cuyahoga Valley National Park after dark on one of our Grape Escape excursions. 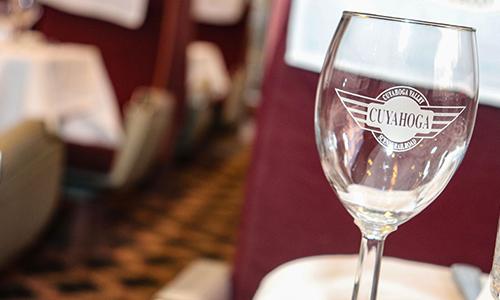 Each train ride is two-hours, and in addition to wine samples, passengers also receive light appetizers and a commemorative wine glass to take home! Seating options for Grape Escape are available in suites, lounge, dome, first class, table car or coach. Tickets range from $60 to $95 per person. Read below for 2019 Grape Escape dates through March! 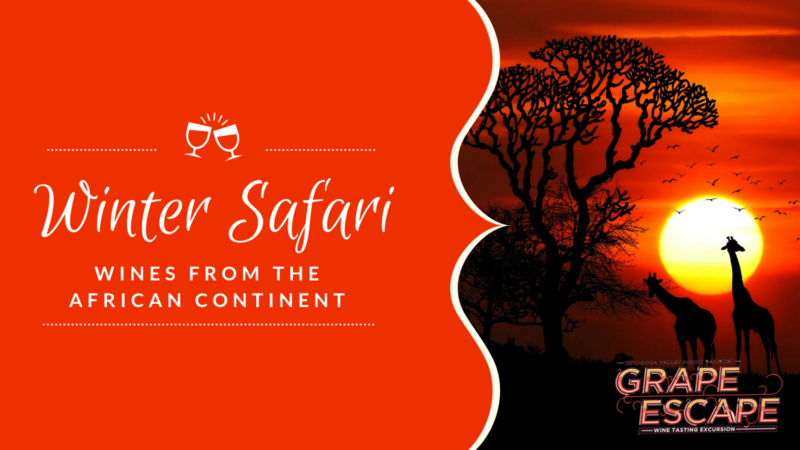 Go on an adventure with a winter safari aboard the train! Featuring five wines from the African Continent. 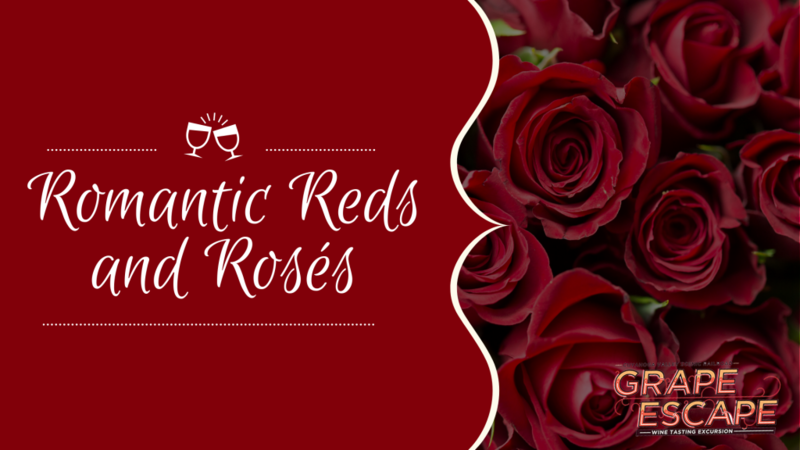 Celebrate Valentine’s day with rosés! Featuring five red and rosé wines. 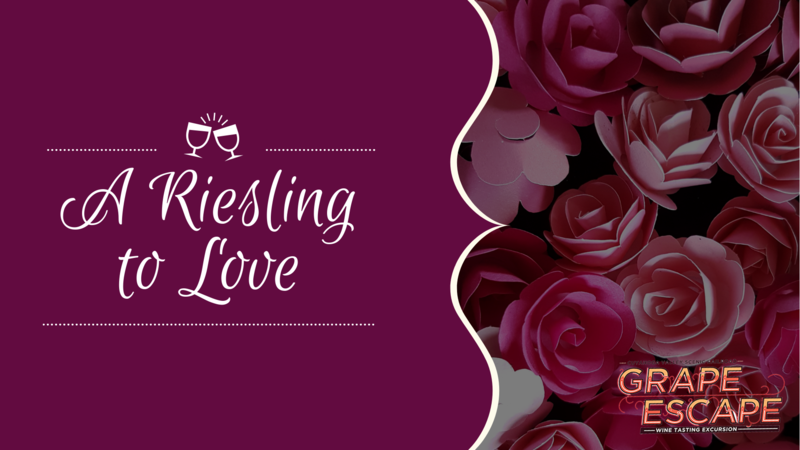 There’s always a Riesling to love wine! Featuring five Riesling wines. 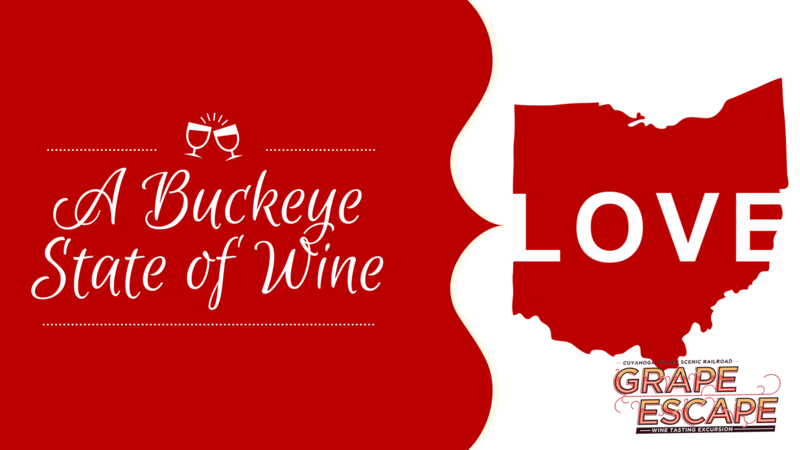 Here in Ohio, we’re always in a Buckeye state of wind! Featuring five beers from the state of Ohio. Not a wine person? Check out our Ales on Rails™ excursions instead!